• The Upgraded Engine – The base engine for this remarkable sedan is a new, fuel-efficient 1.4-liter turbocharged four-cylinder engine. Gasoline powered, the engine combines direct fuel injection and uses lightweight aluminum construction. The result? It produces 150 horsepower with 184 pound-feet of torque and comes with either a six-speed automatic or a five-speed manual transmission. • The Enhanced Interior – The new 2016 Jetta features the VW Car-Net® App-Connect technology and MIB II infotainment system with wireless USB connectivity and smartphone integration. Premium cloth upholstery, electric seats and automatic climate control complete the package giving the driver and passengers complete control over the cabin environment. • The Bells and Whistles – One of the most distinctive features of the 2016 Jetta is its adaptive front-lighting System that includes U-shaped Xenon headlights and LED daytime running lights In addition, the Park Pilot system is available for those who do a lot of parallel parking in urban environments. 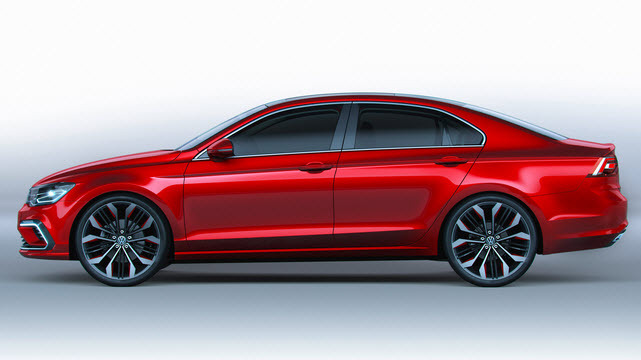 For further information on the all-new 2016 Volkswagen Jetta, visit the Olympia Auto Mall.